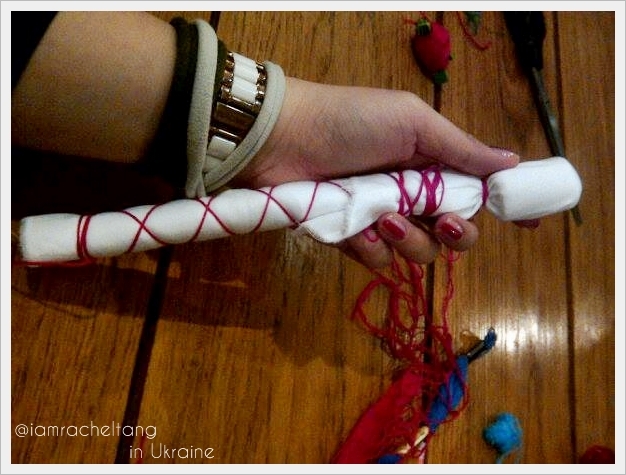 Mотанки or Motanka in English is the Traditional Ukrainian Dolls. 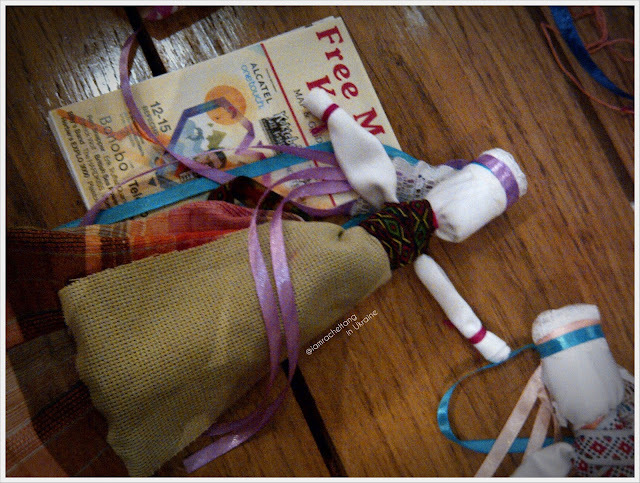 Our hosts in Ukraine brought us to DIY our very own doll~~ I guess, she reckoned that "Nails people" are art & craft people! • Ancient Ukrainian motankas had strong ritual meaning – a girl looking for a groom would make her motanka while singing wedding songs. 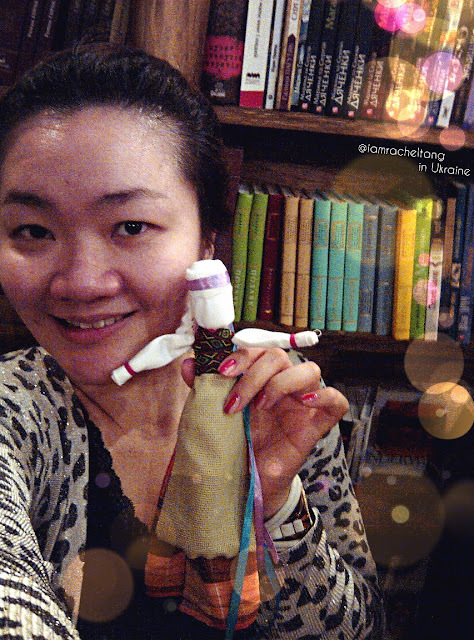 • A motanka would be given to a child whenever he or she got sick. 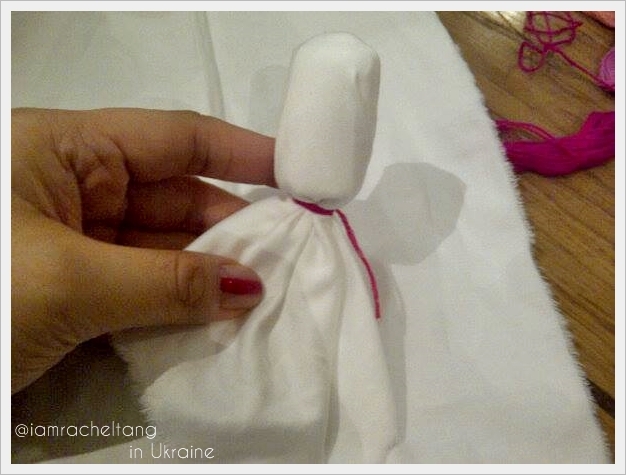 Ukrainians used to believe that the doll would take away the illness. • There was a time when Motankas could be found in almost every Ukrainian home – it was believed that they protected the house. Day 1 in Ukraine~ and I'm having fun! Looking forward to Nailympics Ukraine tomorrow.